New Directions Publishing Corporation, 9780811218375, 96pp. 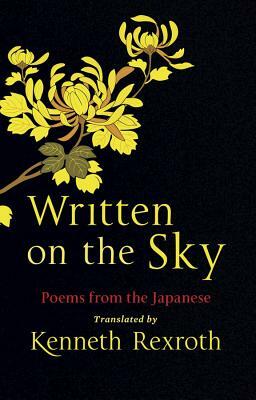 Over the years, thousands of readers have discovered the beauty of classic Japanese poetry through the superb English versions by the great American poet Kenneth Rexroth. Mostly haiku, these poems range from the classical and medieval to modern poetry, with an emphasis on folk songs and love lyrics. Because women played such an outstanding role in Japanese literature, included here are selections from their work, including the contemporary, deeply sensuous Marichiko. This elegant, beautifully designed gift book of poems spanning many centuries presents the original texts in romanji, the transliteration into the Western alphabet.